The concept of friendship is not a hard one to teach. Children of all ages want to make friends and be good ones in return. Sometimes though, the how to go about being a good friend part need a little practice. 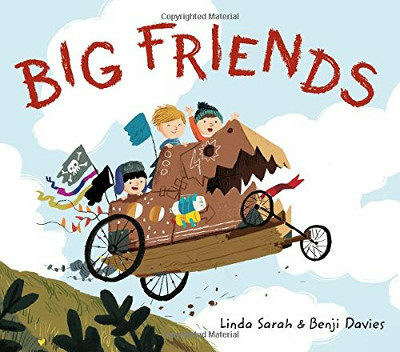 These children’s books about friendship are the perfect place to start in figuring out what being a good friend looks like and how to be one yourself. With Valentine’s Day right around the corner, this list of books about friendship has some fantastic stories that would fit perfectly into either a Valentine theme or a friendship unit! Little people and their friends can sometimes have some very big emotions, especially when something that is special to them is broken or lost. A Ball for Daisy perfectly illustrates this sense of loss and how a good friend can help turn a bad day around. This adorable story teaches children that friends can come in all shapes, sizes, and species and that just being there is sometimes one of the best things a friend can do. In this imaginative tale, Birt and Etho are best friends and they love using their imaginations together. Then one day, a new boy arrives and these big friends must decide if the two of them can become three. Children of all ages will love reading about the boys’ adventures and they’ll learn that even though you may already have a best friend, new friends can only make things better! In this playful story, Mr. Rabbit gets some new neighbors. There’s only one problem… They’re otters and he knows nothing about otters! Fortunately, there’s a wise owl that gives both Mr. Rabbit and the book’s young readers a fantastic piece of advice about making new friends: treat others how you would like to be treated yourself. Sometimes all it takes to turn an enemy into a friend is a clever dad, a secret recipe, and a big slice of enemy pie. 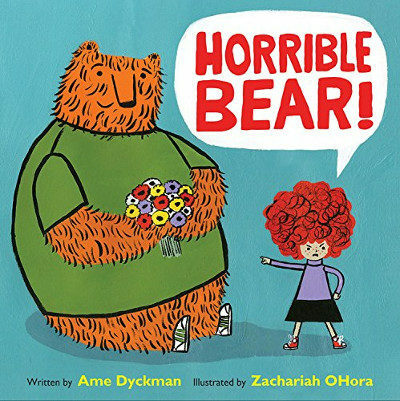 This funny, yet endearing story teaches children not to judge a book by its cover and that sometimes, with a little bit of kindness, our biggest enemies can turn into the best of friends. These two lovable hippos teach children what friendship is all about in five adorably silly short stories. 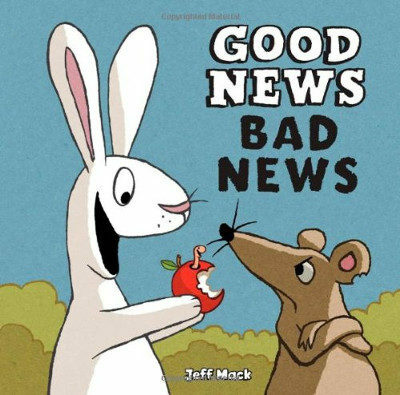 In just four short words, Good News, Bad News shows a single scenario from two very different points of view and gives young readers a fantastic opportunity to interpret the story through pictures as two good friends head out for a picnic. 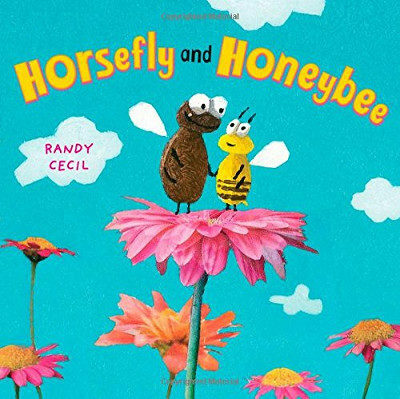 This sweet story teaches the beauty of sharing and the power of teamwork as Horsefly and Honeybee must learn to work together to escape a hungry bullfrog. So often we ask our children to play nice and share with their friends without ever really teaching them how. This playful story once again brings Jane Yolen’s hilarious dinosaurs back to life to show that “playing nice” can be both fun and easy. 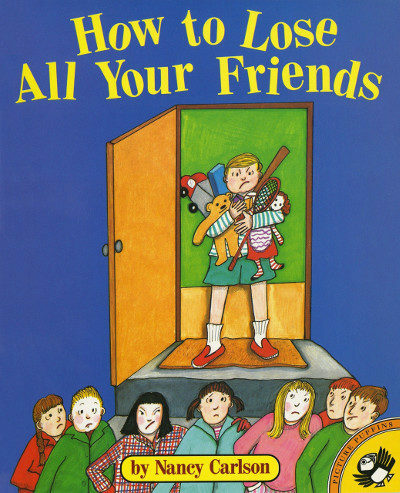 With a little bit of humor and some colored pencil drawings, Nancy Carlson created the perfect “what not to do” manual for trying to make friends that will keep your kids laughing while teaching them what it takes to be a good friend. Don’t let the dark cover fool you! This story is a good one! This funny book follows Theodore, a creature that thinks everything is a potential meal until he meets a little boy that makes him laugh. Whether you and your child are new to the Little Critter series or you’ve been reading it for years, you’re going to love learning how to be a good friend with Just My Friend and Me. Not very good at scaring people, the adorable Leonardo spends this heartwarming story learning that while that might make him a terrible monster, it might just also make him a pretty good friend. This sweet story takes you to Miss Merriweather’s library where there are some very particular rules. Fortunately, there is also a lion that teaches you about making new friends, helping those around us, and that sometimes, when you have a really good reason, it’s okay to break a few rules. Sometimes, when someone is sad, all it takes it a really good friend to cheer them up. So, what does it take to cheer up a sad elephant? This funny story about a friendship between Gerald the elephant and Piggie the pig will tell you how! This heartwarming story is all about making new friends, both animal and human after moving to a new place and although Oliver is sad to learn that his new friend belongs to someone else, he teaches a powerful lesson in doing the right thing. You might not think that a hippo and a giant tortoise could become the best of friends, but that’s exactly what happened when Owen the hippo was rescued after a tsunami in this inspiring true story of two great friends. Occasionally, our friends move away and such a big change can be scary. 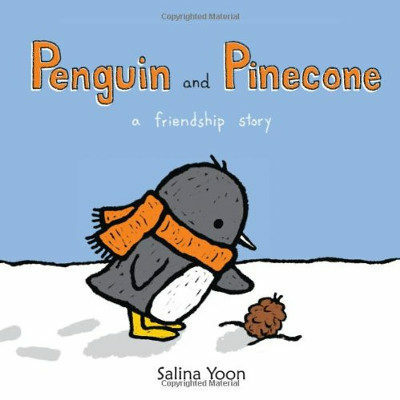 Penguin finds himself in this position when Pinecone must return to the warmth of the forest and proves that even long-distance friendships can be great ones. One of the greatest qualities in a friend is kindness. Stick and stone illustrate this perfectly in this adorably funny story about two friends just helping each other out. Strictly No Elephants is an incredibly sweet story about a boy and his pet elephant that proves that true friends can come in all shapes and sizes. The story of Beekle is a magical one. Born on an island far away, this imaginary friend makes his way to the big city in search of his perfect match in this incredible story of courage and friendship. There are some things that just belong together and this book celebrates some of the greatest lifelong friendships like milk and cookies, salt and pepper, and pen and paper. Wilfred is a lonely giant. That is, until one brave little boy decides to be his friend in an amazing reminder that we sometimes find the greatest adventures where we least expect them. A beautiful reminder that friendship has no age limit and that sometimes, to be the very best friend that you can be, all you need to do is listen to the stories people want to share.